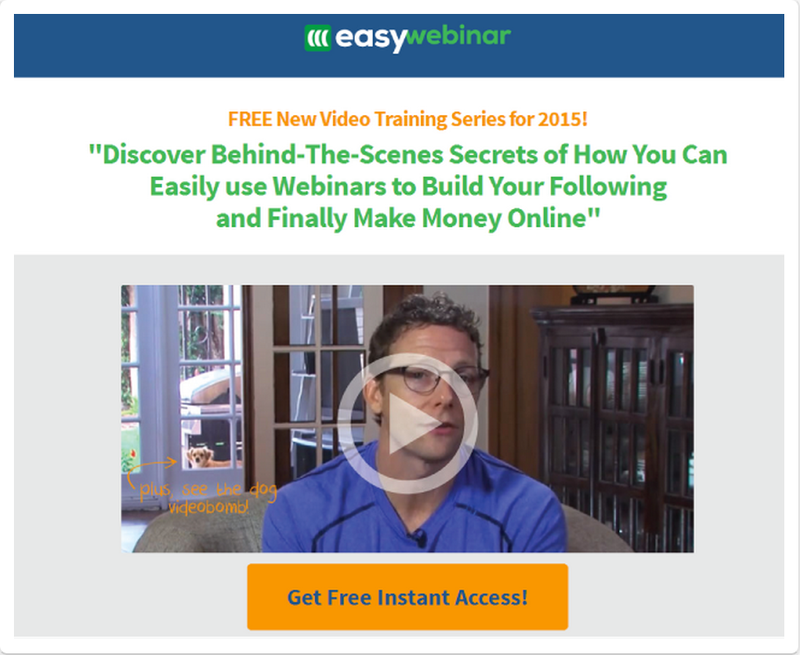 How I plan to add more webinars in 2015? I did a lot of webinars until now … you know, online training sessions where the presenter can be anywhere in the world and so the attendants. In 2015 I will do more and I want to perform this better. As said in my profile I am a constant rookie always trying to learn something new and webinars is one of the skills I have to polish. Actually this is the one thing that has hands down been voted across the board by industry leaders like Tony Robbins, Amy Porterfield, Lewis Howes, Mari Smith, John Lee Dumas as being the most effective selling and engagement tool on the planet. This one thing can be bridge the gap of impersonality on the web to bring in a flood of engaged and excited prospect and turn them into buyers. which you can get access to instantly for free, will share with you the “6 strategies for creating a high converting sales webinar”. It’s completely free and very useful, click here to watch!